Located near Route 2 and Interstate 495 on 426 foot Nashoba Hill in Westford, Nashoba Valley Ski Area is one of the most popular ski areas in Southern New England. 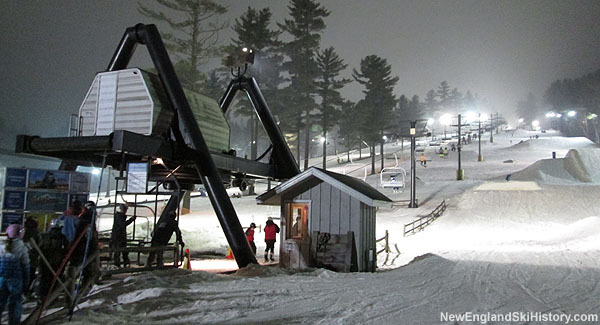 Nashoba makes the most of its small vertical drop by sporting 100% snowmaking and night skiing coverage. Nashoba Valley Ski Area's owner has yet to be contacted about hosting Olympic events. Eastern Massachusetts' Nashoba Valley Ski Area has invested in improvements for novices and experts.